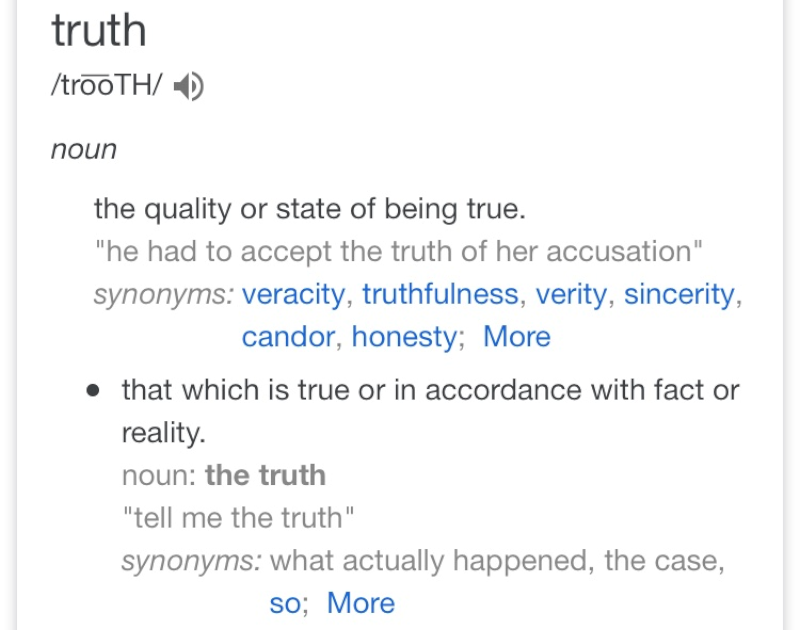 Maybe it’s cliché, but sometimes the truth really is stranger than fiction. Every now and then, I come across a book or movie and discover that it was inspired by true events. Like the Silent Hill movie franchise, based on a town in Pennsylvania and the hallucinations said to have been experienced by people affected by the toxic gasses of the underground mine fire that still rages, today. So, I started digging and found a bunch of books based on real events that really give the cliché credence! Yes, Psycho is based on a true story, that of Ed Geins. Geins, also known as The Butcher of Plainfield, was both a murderer and a body snatcher. 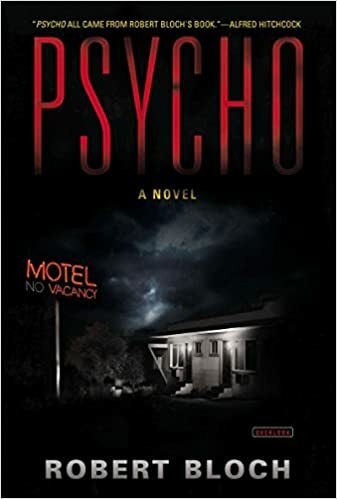 I won’t go into the gory details, but many of his murders matched those committed by Norman Bates in the book. Buy the book on Amazon. The Fault in Our Stars is based on a little girl that John Green met during a Harry Potter convention. Esther Earl had thyroid cancer, but she didn’t let that stop her from becoming a popular YouTuber before she passed. While the storyline of the book was a bit different, Hazel’s spirit totally embodies Esther’s. Esther’s book came out after she passed, This Star Won’t Go Out, its title a nod to TFiOS. 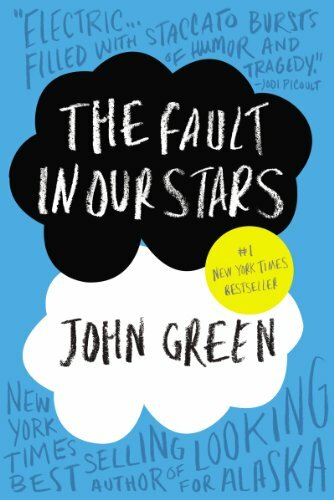 Buy The Fault in Our Stars on Amazon. Buy This Star Won’t Go Out on Amazon. 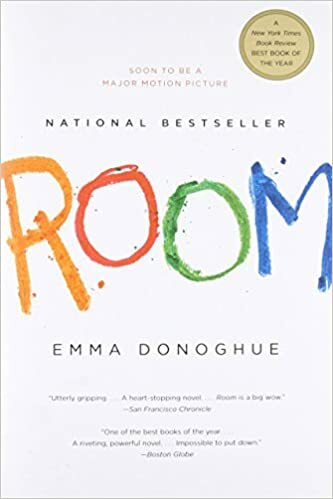 Room is a book that became a sensation among readers. It was inspired by the real-life story of Elizabeth Fritzl. Growing up in Austria, she was held captive by her father for 24 years in an apartment he constructed in their basement. During that time, she gave birth to seven children. Buy the book on Amazon. 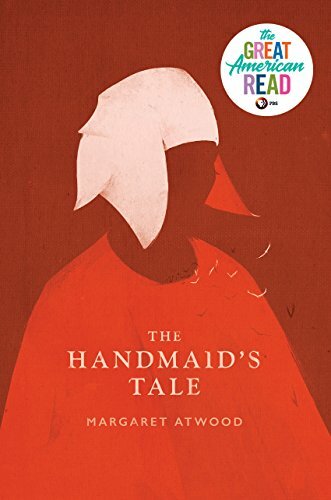 As frightening as the thought may be, Margaret Atwood’s The Handmaid’s Tale is based on truth. The author herself has stated, “One of my rules was that I would not put any events into the book that had not already happened… nor any technology not already available. No imaginary gizmos, no imaginary laws, no imaginary atrocities. God is in the details, they say. So is the Devil.” Buy the book on Amazon. 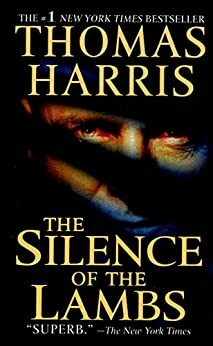 According to the author, the character of Hannibal Lecter was inspired by a surgeon imprisoned in Mexico for dismembering his victims and storing them in small boxes. Buy the book on Amazon.